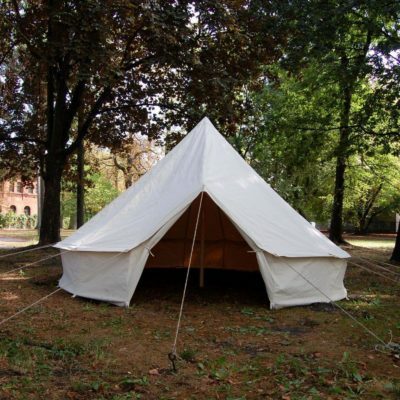 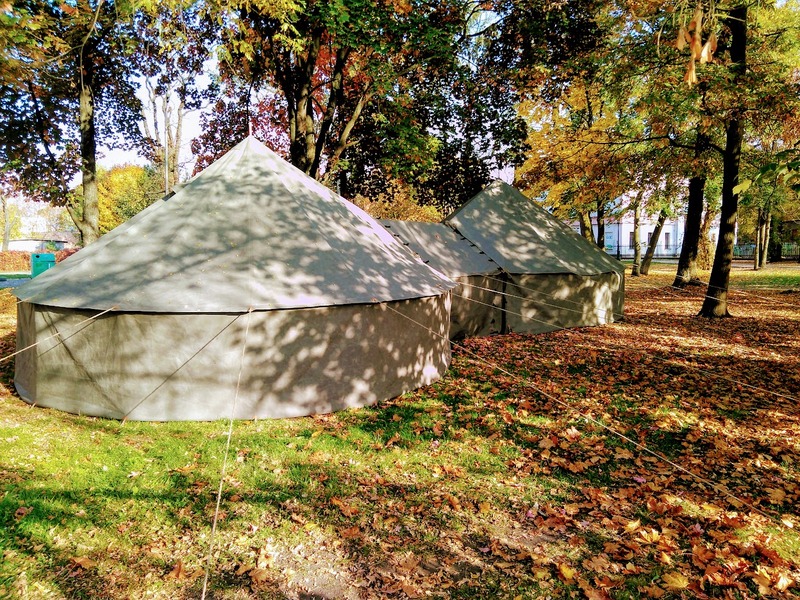 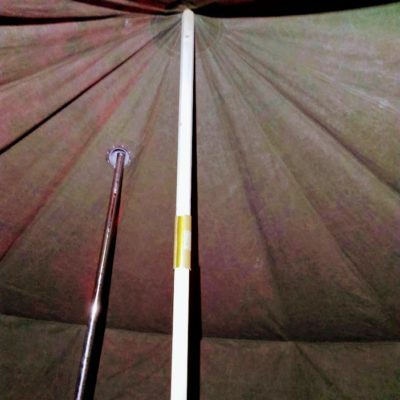 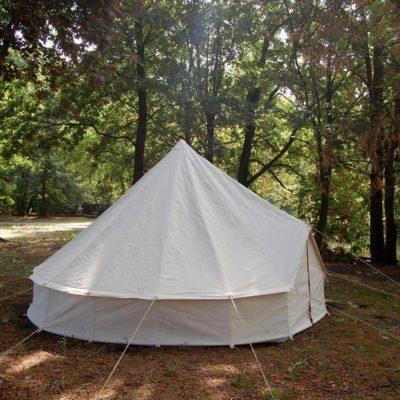 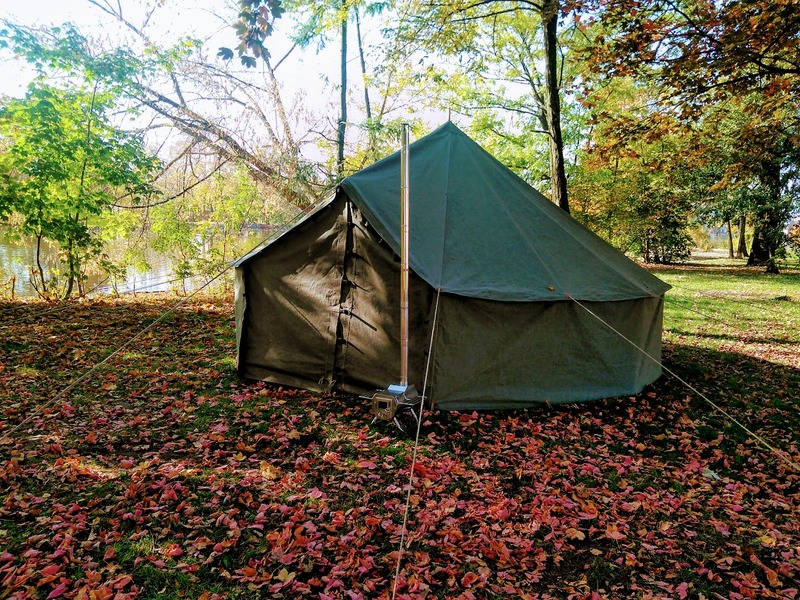 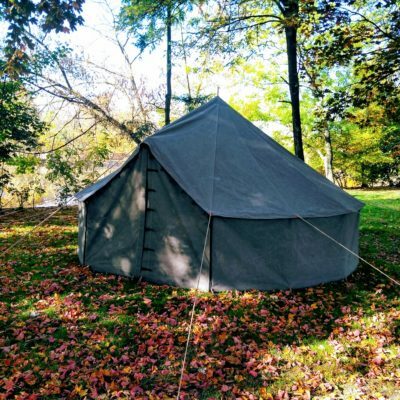 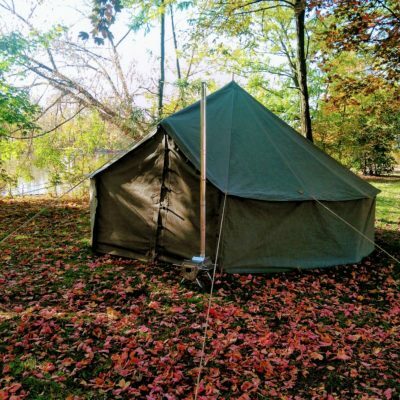 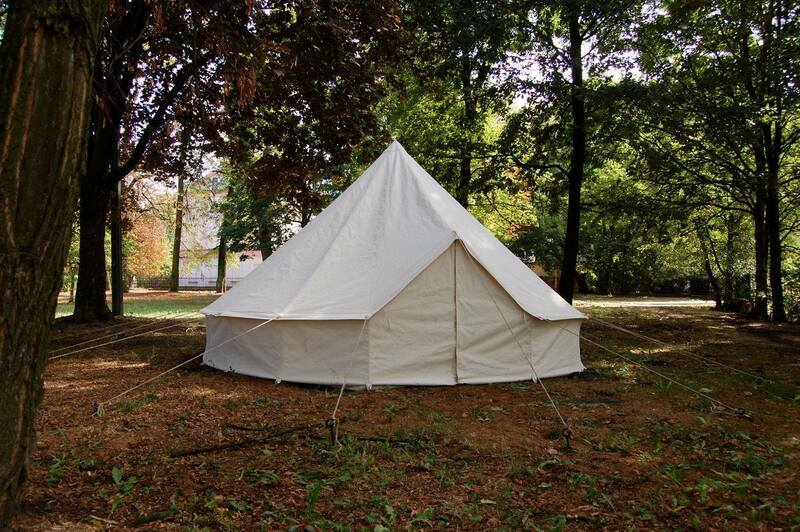 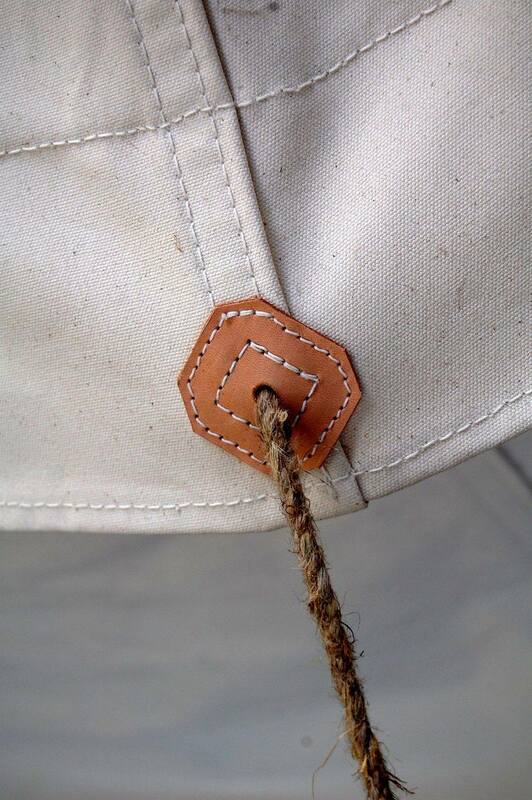 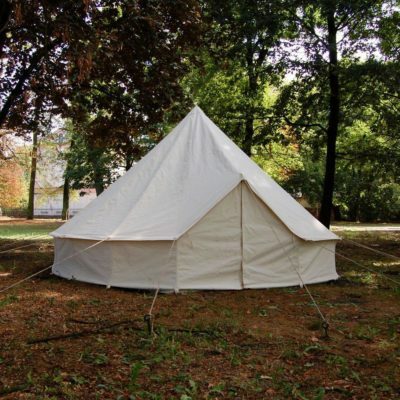 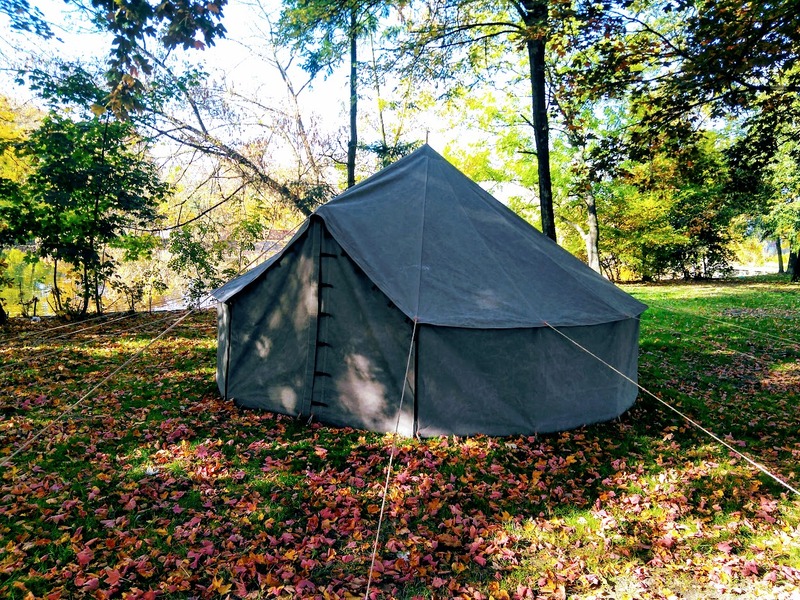 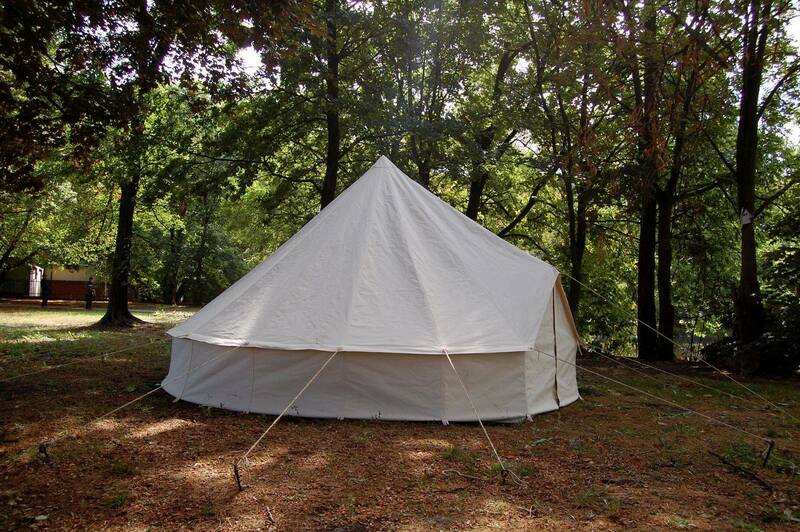 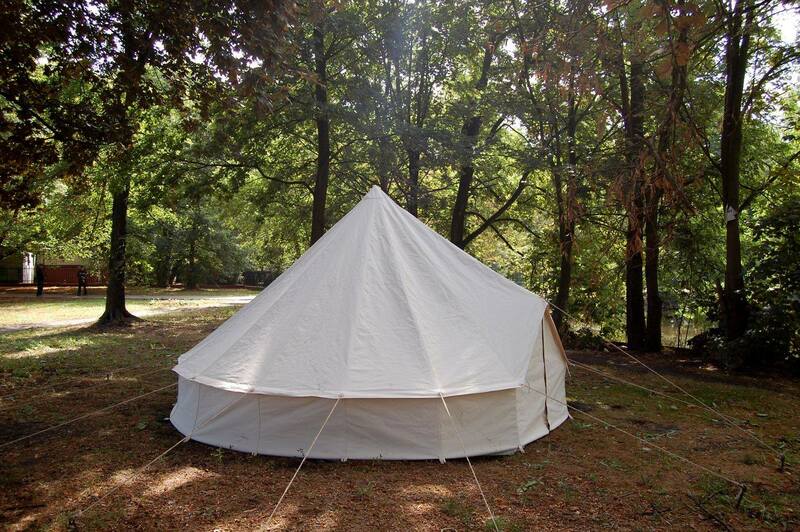 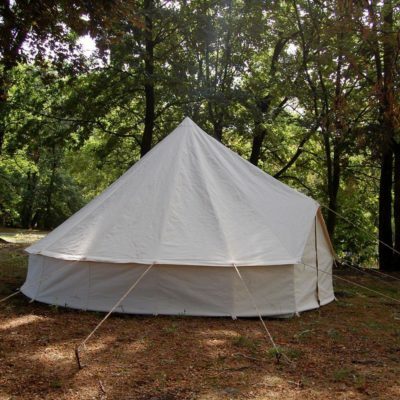 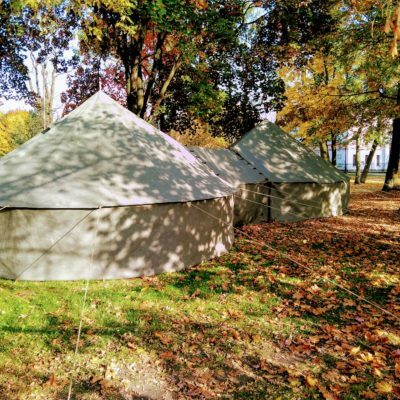 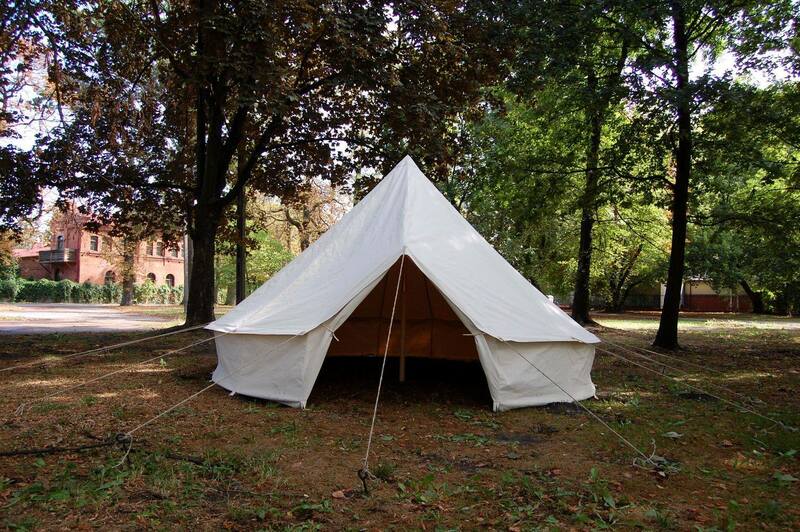 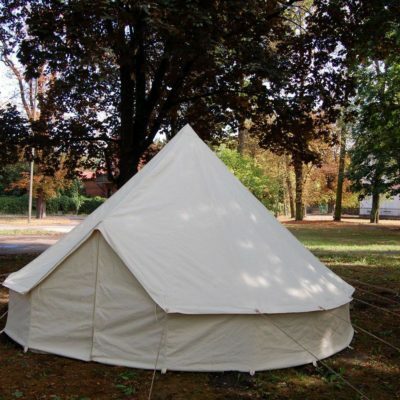 Trapper Historical Tents have a cone simple shape with sewed side wall. 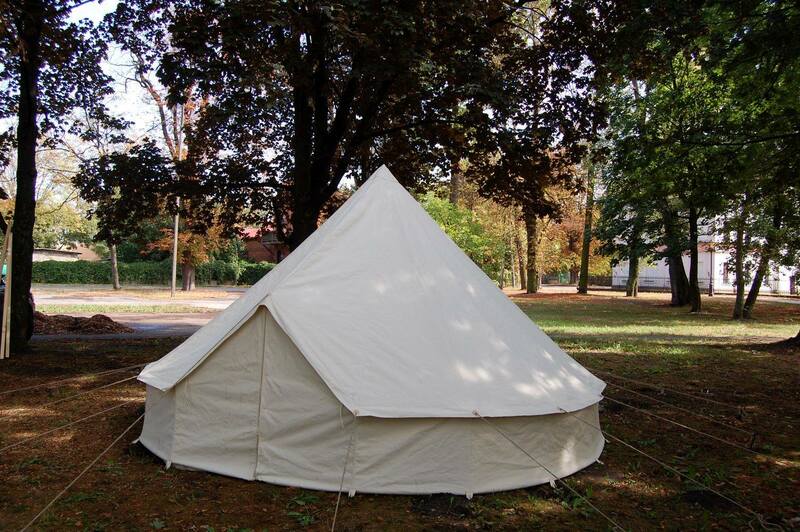 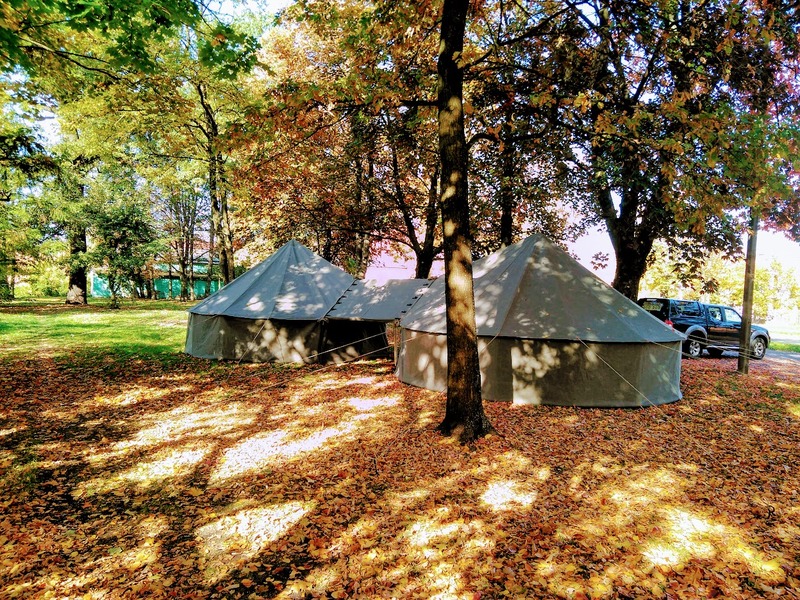 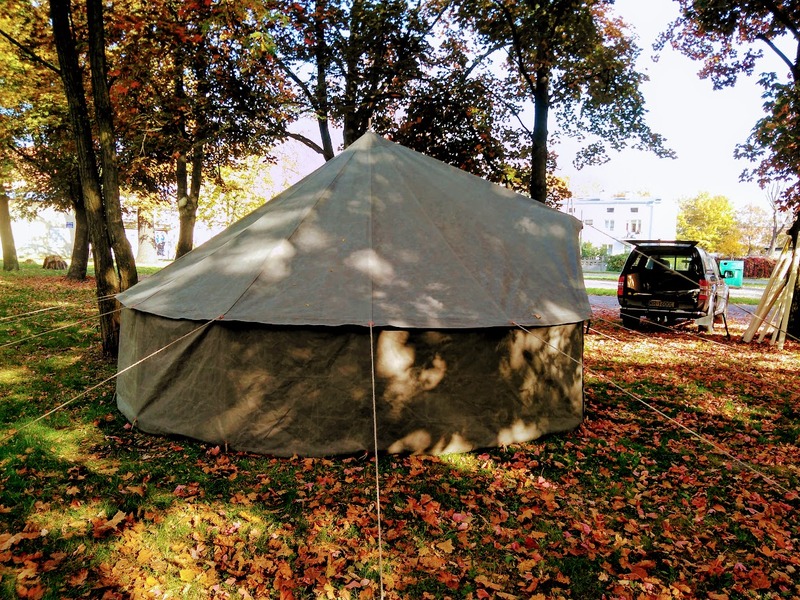 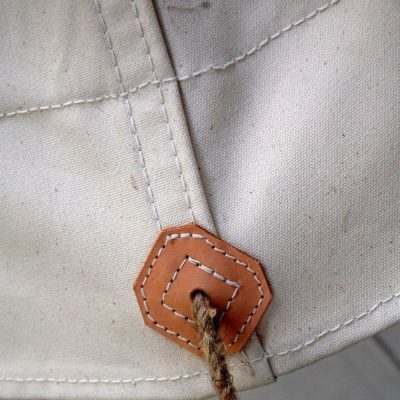 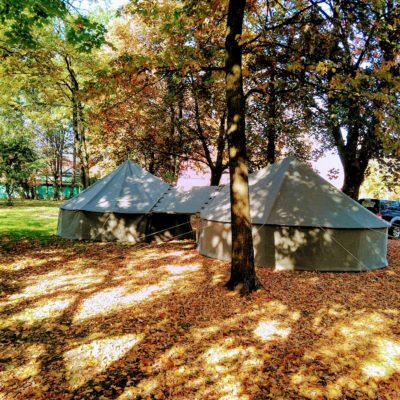 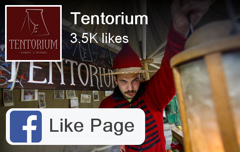 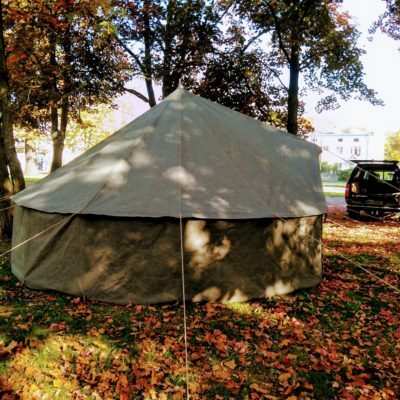 They are inspired by traditional Scandinavian tents: “Lavvo Tält” and “Kota Tält”. 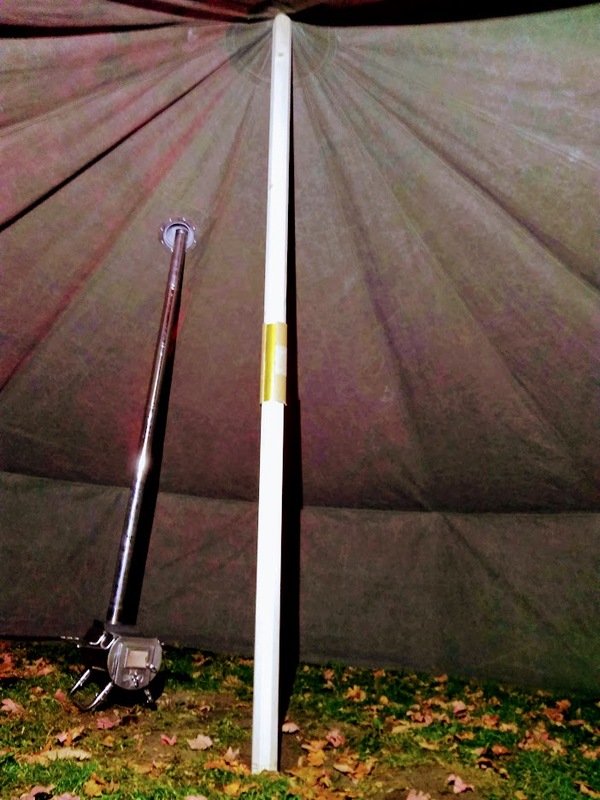 They have only one mast, so they are also quick and easy to transport and assemble. 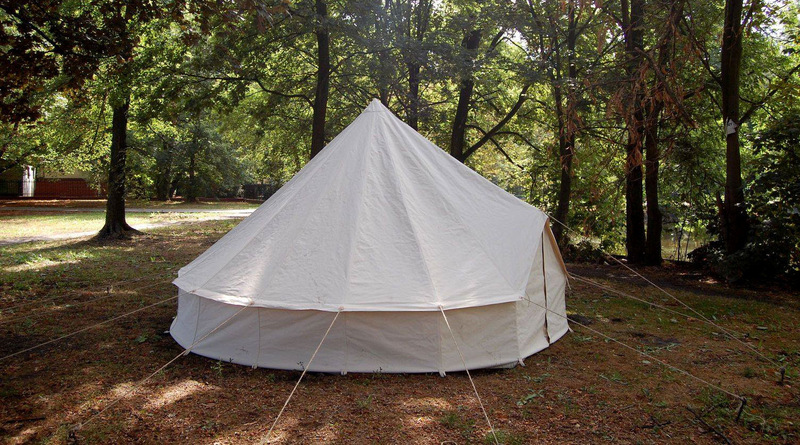 On request, we can make a tent with a gap for the chimney.